Marie-Hélène Angela van den Broek, the younger daughter of Hans van den Broek and Josée van den Broek-van Schendel, was born on 4 February 1970 in Dieren. Princess Marilène graduated in Business Administration from the University of Groningen in May 1994, her main subject being Marketing. Marilène van den Broek married Prince Maurits in Apeldoorn on 29 May 1998. Princess Marilène and Prince Maurits have three children: Anna, born in 2001, Lucas, born in 2002, and Felicia, born in 2005. The family lives in Amsterdam. Since September 2017 Princess Marilène has worked for the BankGiro Lottery as Partnerships Adviser. From 2006 to 2017 she worked for the Development Department of the Rijksmuseum in Amsterdam, where she was responsible for the Friends of the Rijksmuseum. She previously held various commercial and marketing positions at Koninklijke Ahold NV, chiefly at the Albert Heijn head office. 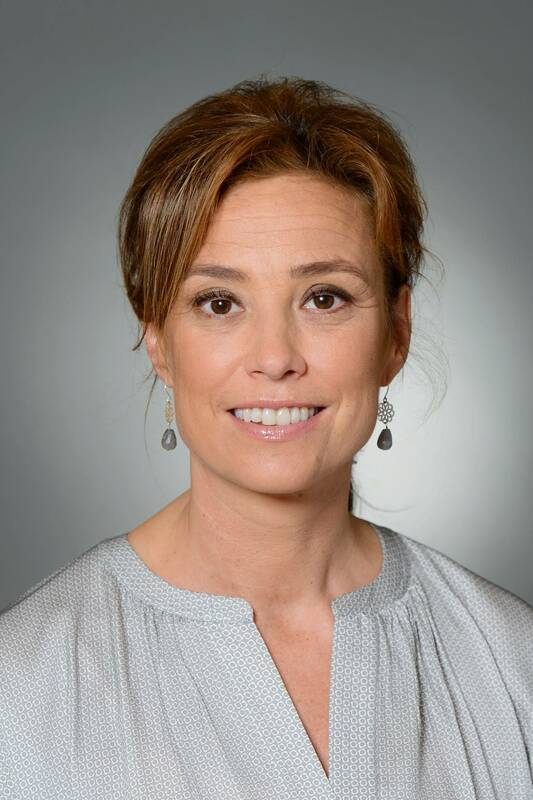 Princess Marilène is a member of the Alumni Council, an advisory body to the Executive Board of the University of Groningen, and a member of the Ronald McDonald House Advisory Committee.